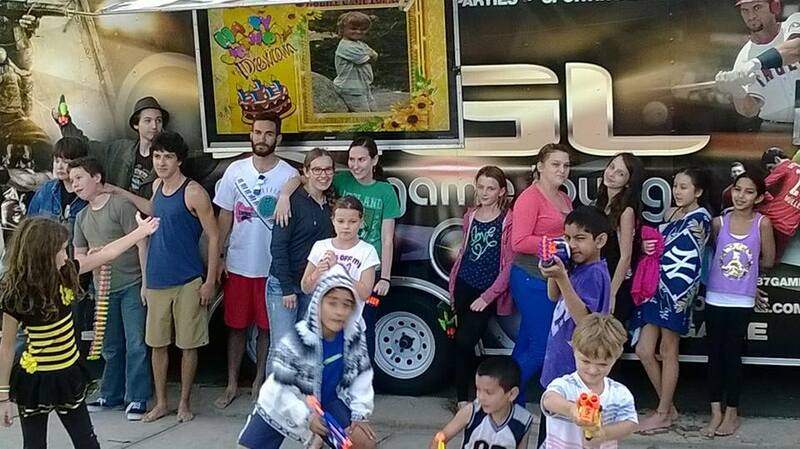 Mobile Game Lounge | WE BRING THE PARTY TO YOU! We bring the Ultimate Gaming experience right to your front door! Our luxury, limo-style theater on wheels features 5 HUGE High-Definition TVs! 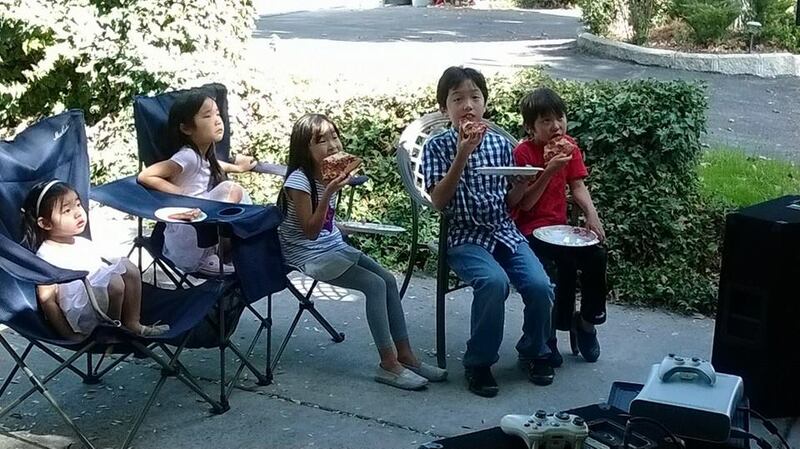 We have “FIFTEEN” consoles and 5 TVs on the inside and an amazing 70″ HDTV that serves our the party guest on the outside.” When we arrive at a party the kids feel like they have gone to gaming heaven. We have all the latest titles from Xbox 360, Wii, and Playstation 3 and 4! Were you looking for a DJ? Our outside DJ sound system eliminates the need for a DJ and allows the whole crowd to enjoy the party! We come equipped with all the latest songs, videos and movies. 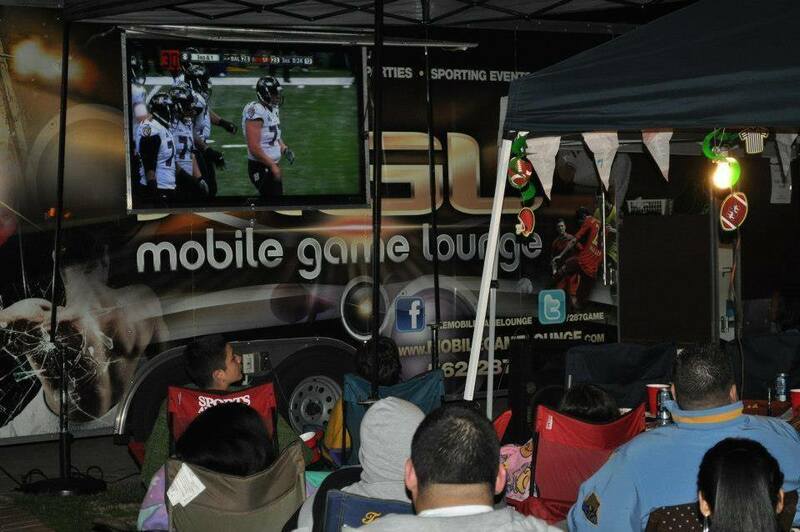 Our Satellite TV makes for the ultimate tailgate! Imagine the Big Game on the outside TV’s while the kids play video games inside…or the game on all 6 TV’s…it’s the party of the year! Planning a Summer or Winter Party? We are climate controlled! So during the winter our party coaches will make sure the kids have a blast on the inside while during the warmer days our music and movies make the adults and little tikes have as much fun on the outside!